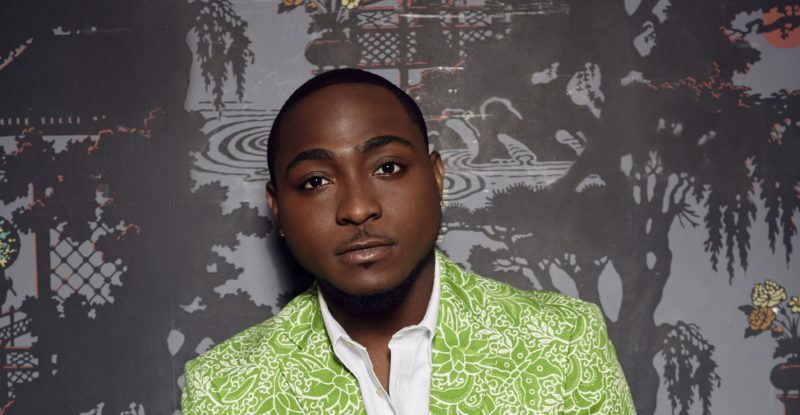 DMW Boss, Davido has achieved another breaking accomplishment with the success of his not quite long finished 30 Billion concert. The concert which hold at the Eko Hotel & Suites in Lagos on December 27, 2017; has been featured as the first Nigerian concert to go international. 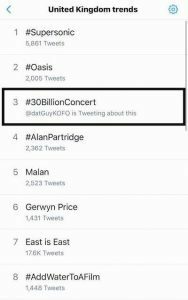 The hashtag #30BillionConcert trended covering different continents in the world, including the UK & in the US. The event has seen a laudable number of good reviews. The 30 Billion Concert would be memoralized as the event that prompt the reconcilliation of the Mo’hits group & the solidification of the reunion between two of Africa’s finest artistes; Wizkid & Davido. The reality that the concert moved in different countries & across continents, shows that Davido’s worldwide fame is on the increase & his fan base is developing to harbour people in the global community.